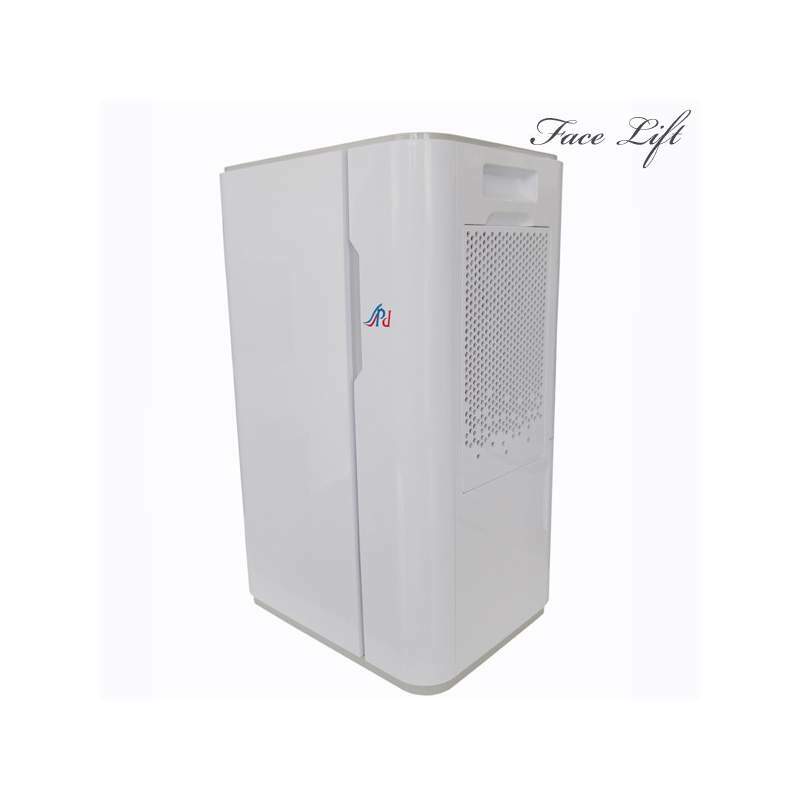 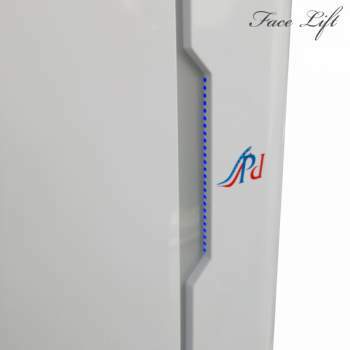 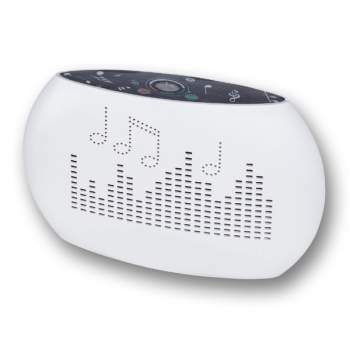 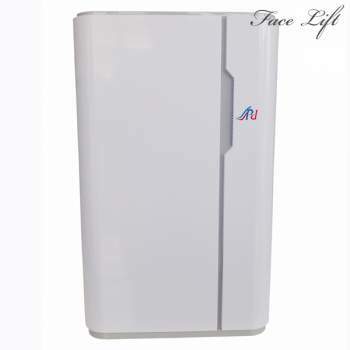 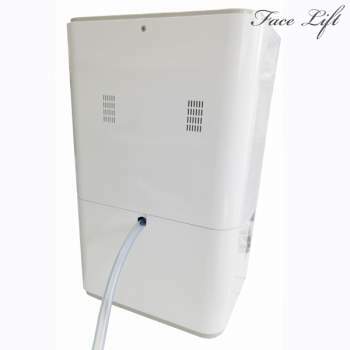 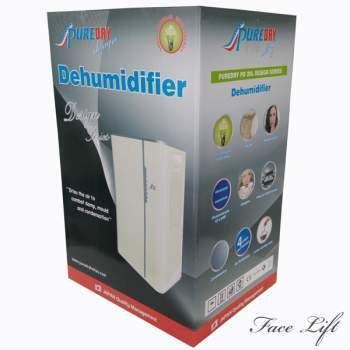 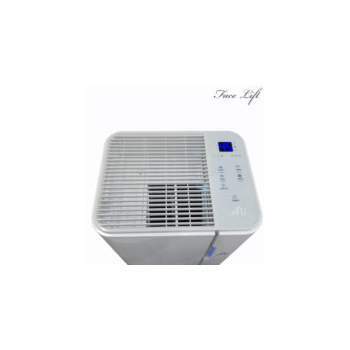 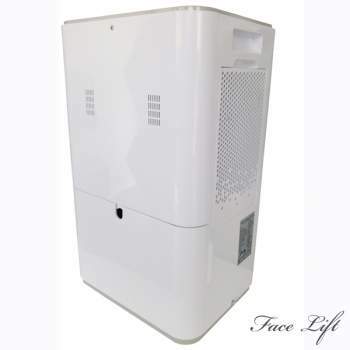 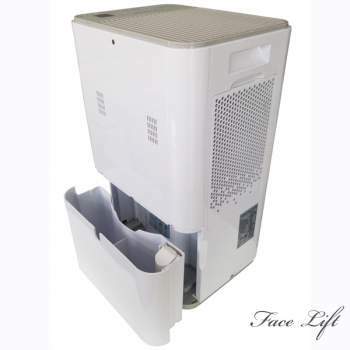 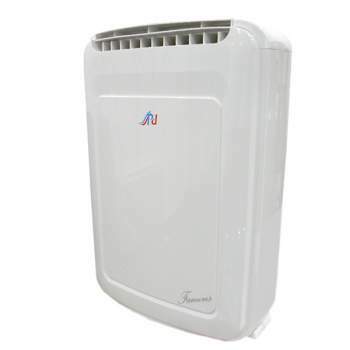 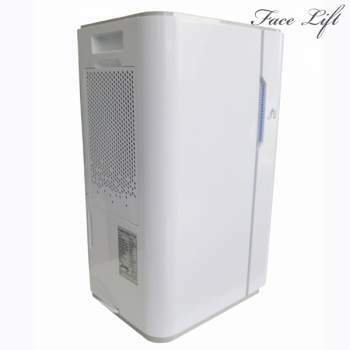 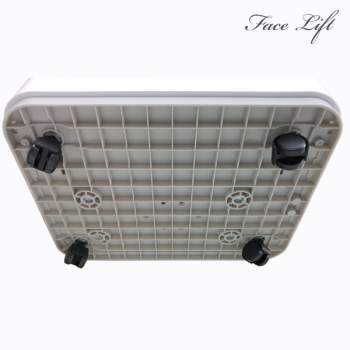 New unique design design, 2 in 1 Dehumidifier and air purifier, saves money from running costs keeping your electric bill as low as possible. 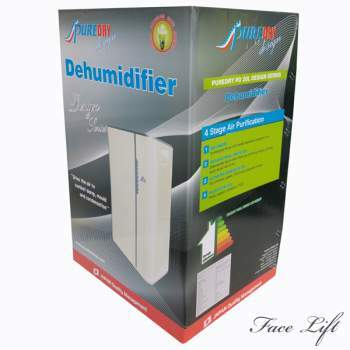 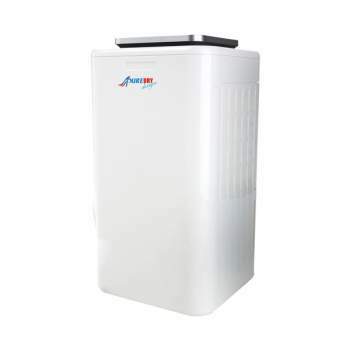 If you need a dehumidifier for a house up to 150 m². 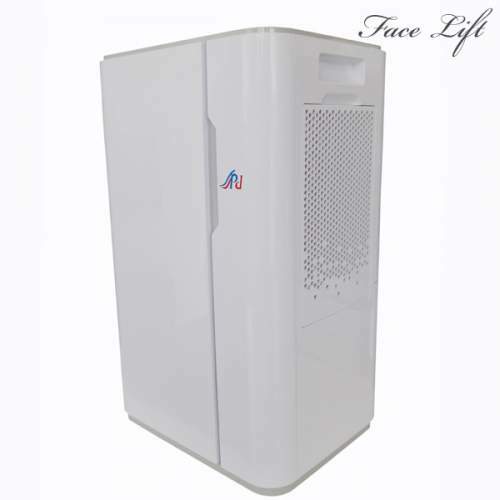 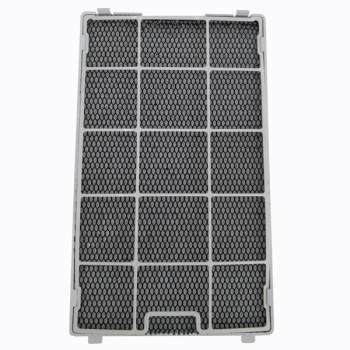 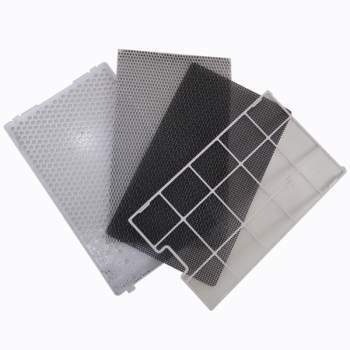 and you also want to clean the air from harmful microparticles of dust, pollen, chemicals, pathogenic microorganisms etc. 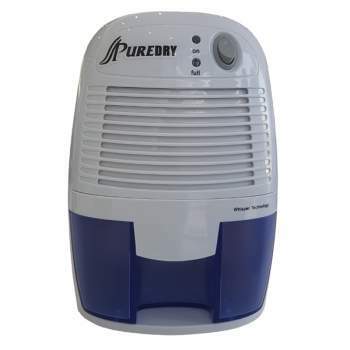 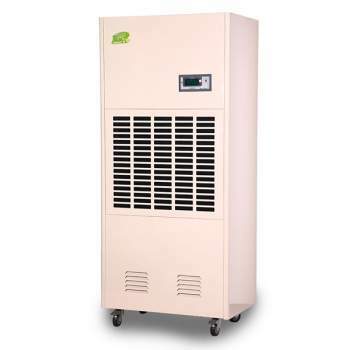 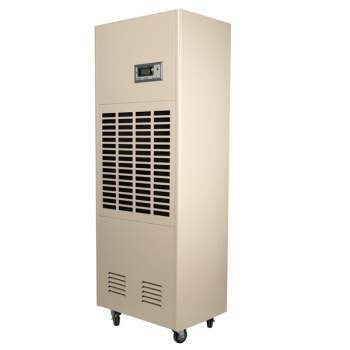 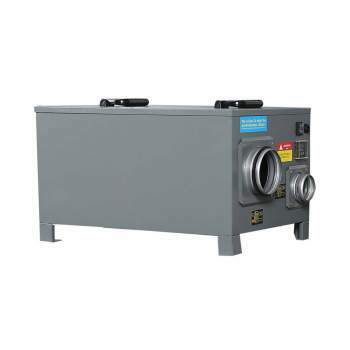 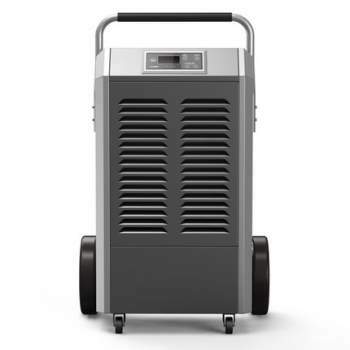 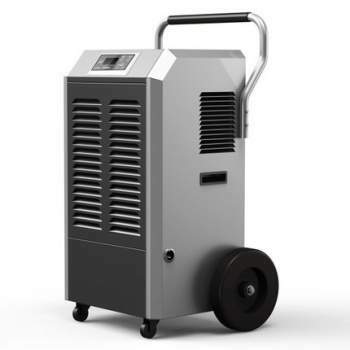 then this is the right dehumidifier.The most common question our customers are doing is how much the dehumidifier is running, with the new Puredry Design Series Puredry Hellas being able to solve the problem of energy consumption.